Lendable, a peer-to-peer lending platform is becoming increasingly popular and growing at an incredible rate to rival its competitors. Peer-to -peer lending (P2P) has already become popular in the UK, with small businesses using P2P lending to cover business costs. In just three years, Lendable has become the third largest unsecured lending platform. Since it was founded in 2014, it has lent £80m to 20,000 borrowers. What makes Lendable unique is that they aim to be the fastest and the most efficient amongst their big competitors such as Zopa and Ratesetter. With speed as a main focus and unique selling point, it is unsurprising that if your loan application is approved you can get the money in your account within two hours. Martin Kissinger, the 28 year old founder of this new innovative lending website is German born and has studied in Oxford university. He says that: “I thought the UK was a better market” over Germany. By creating Lendable, a site which has grown 430 percent over the last year, he has made a stand in the peer-to-peer lending platform in the UK. Lendable allows you to borrow between £10,000 to £15,000, which you can choose to pay back over a five year period or less. There are no early repayment fees, which you may have to pay with other similar platforms. 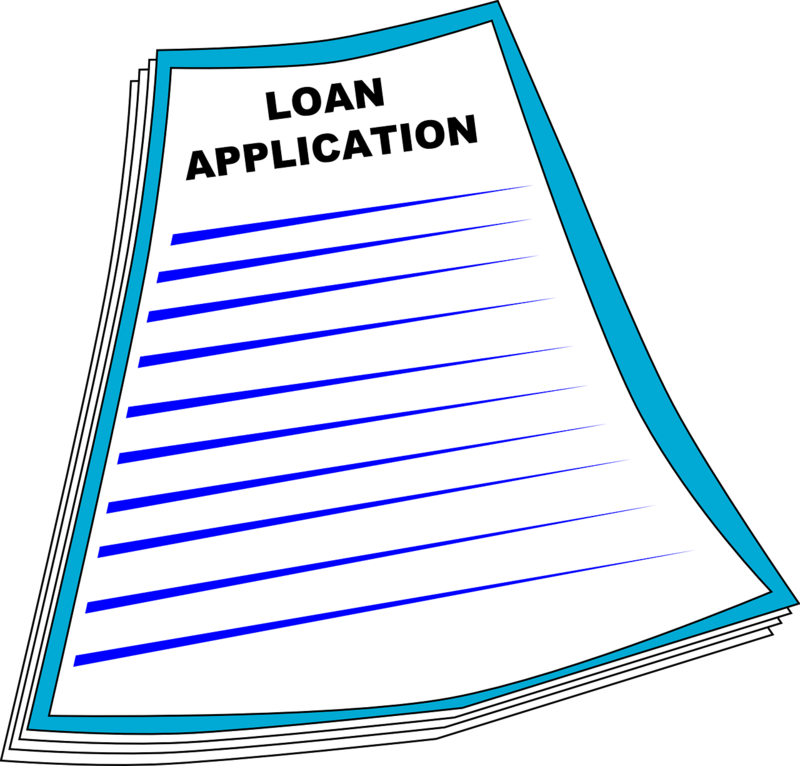 It’s a hassle free process which allows you to repay your loans on a monthly basis. Kissinger explained that they work with experienced, professional investors to provide finances for their borrowers: “It makes us more efficient. We spent time with them individually, so we can be more transparent and run that with a smaller operation than if we has endless smaller investors”. Whereas, the competitors like Zopa work with small time lenders, Lendable wants to create a relationship with the investors for the sake of transparency. More information on small business funding.